Yes it is, so you can download it and enjoy the entire game from start to finish. 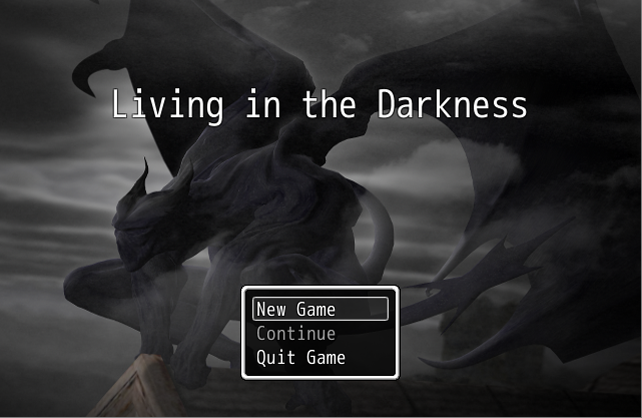 Living in the Darkness is a short, simple RPG that's about 2 hours long. As such the story and combat are generally fast-paced, especially since the game revolves mostly around combat. The game has visible encounters, so no random encounters ever! 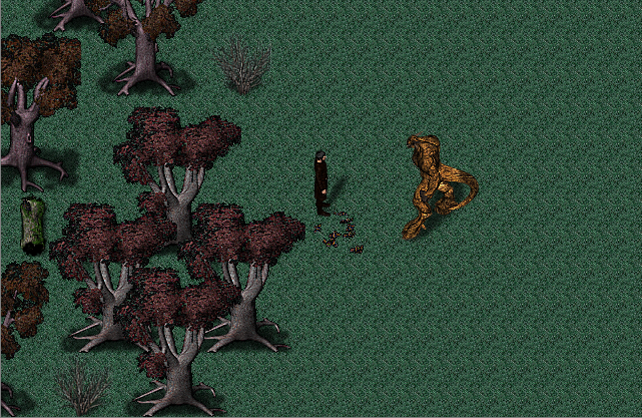 You play as Robin, a hunter for the last known human village in existence after the darkness encroached upon the world. Robin is usually a man of few words. I can't really say more without spoiling the whole story hahaha. Any unique mechanics or something that makes it stand out? I don't know, but I did give a lot of thought towards the way players would buy items and gear. 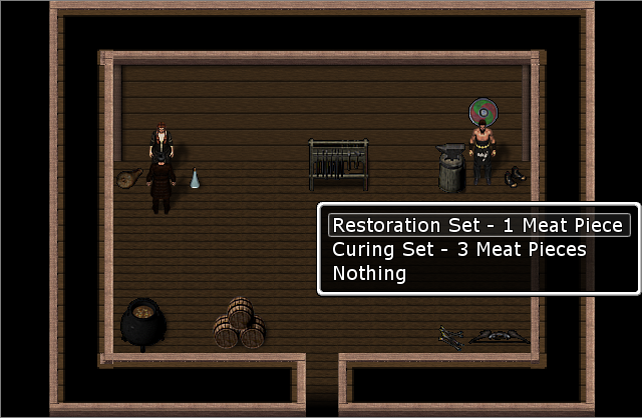 Since it's basically the end of the world, things like gold would be worthless, so instead I opted to use an item called a Meat Piece that some monsters can drop. You'll have to trade them for healing stuff, items that cure status effects, revival items... You also buy the different gear sets with them. Each gear set has a set of gear (well duh) that offers resistances to the different elements in the game, while the weapons of that gear set give the default attack an element as well as a low chance for a status effect. So equipment, though not that crucial, can certainly make the battles easier or harder for you depending on what you have equipped. Meat Pieces also work great because Robin is a hunter, so you got that. Also, what's better for a hunter than to actually HUNT for the items he wants? If you want to check out my website go to www.wesgames.com and have a look around. Not sure if this is allowed, so sorry if it isn't.